Australia is one of the most urbanised nations in the world, with an oft-quoted figure of 85% of the population living within 50km of the coast of our very large continent, with vast empty areas in the middle. My recent blog on the top 50 cities in Australia gathered a lot of interest, a reflection of the reality that most of us live in the larger centres, areas which feature on this list. But how does this vary by state, and what exactly does centralised mean, anyway? There are two ways of measuring this, using different types of geographic breakdown provided by the ABS. “Urbanisation” – the proportion of population living in areas classified as urban – cities and large towns, built up areas, regardless of where they are located. “Centralisation” – the proportion of population living within the metropolitan or catchment area of the largest or capital city. These can produce quite different results. For instance, someone living in the town of Alice Springs is clearly outside a capital city by a centralisation measure, but is urban by the first measure. While someone living on a market garden in Werribee South 30km from Melbourne is in the capital city by the centralisation definition but is part of a rural population not living in a built up area by the urbanisation definition. In this blog I will look at Centralisation, while my next blog will focus on urbanisation. How centralised is your state? What proportion of the population is in the capital city? These definitions of Greater Capital Cities are quite wide, but as defined by the ABS they are the main economic catchment of the capital. In Sydney, the Greater Capital area extends more than 100km out into the Blue Mountains and the Central Coast. This is somewhat arbitrary but it is meant to distinguish a reasonable commuting distance, while excluding larger centres from the capital which are major employment destinations in their own right (eg. Newcastle and Wollongong are specifically excluded from Greater Sydney). 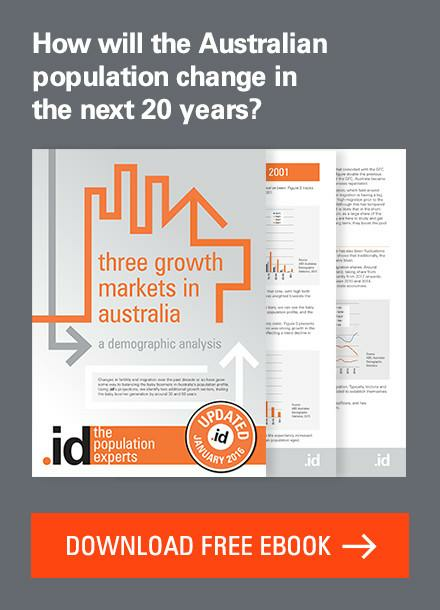 Based on the June 2013 Estimated Resident Population, Australia’s population was 66.3% centralised in 8 capital cities. 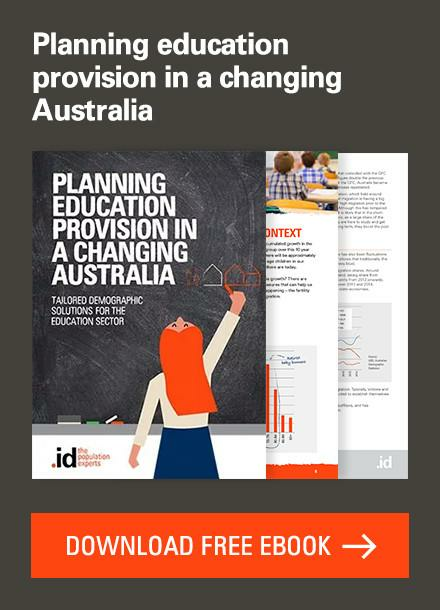 This was up from 65.3% 10 years earlier in 2003, so centralisation continues to increase. The ACT has 100% centralised population by definition, since the entire territory is defined by the ABS as being part of Canberra’s catchment. 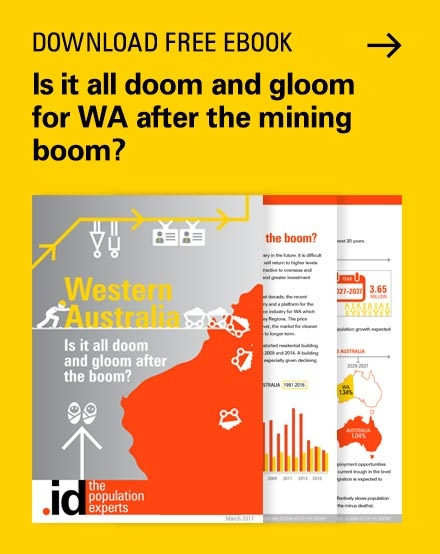 Apart from that, the most centralised state is the largest, Western Australia – with 78.3% of its population crammed into Greater Perth (which was recently extended to include Mandurah as part of the metropolitan area). This leaves just 21.7% of population, about 550,000 people spread across the vast open spaces of the west! 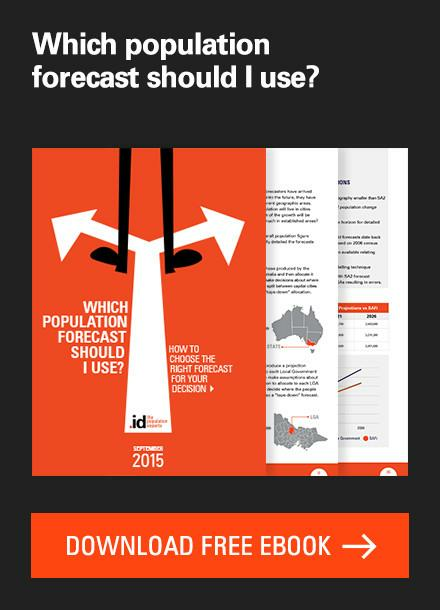 South Australia and Victoria are also highly centralised, both with over 75% of population in Adelaide and Melbourne. 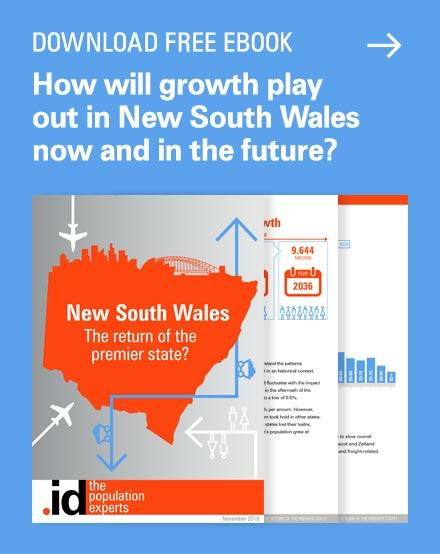 NSW less so, with only 64.2% of population living in Greater Sydney, though a large slice of the rest live in Newcastle and Wollongong. 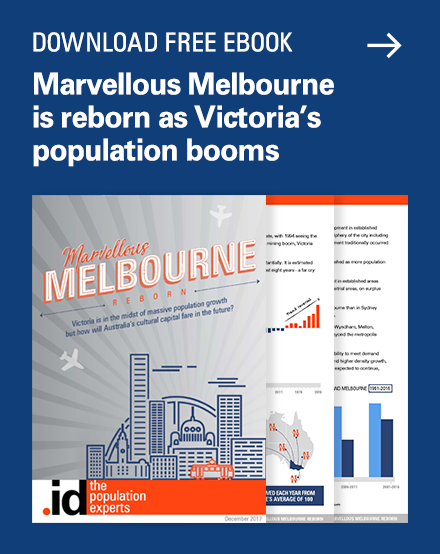 This is the reason why, while Melbourne may overtake Sydney soon as Australia’s largest city, NSW will remain Australia’s largest state by population. The only two states with less than half their population in the capital are Tasmania (42.5% in Hobart) and Queensland (48.1% in Brisbane). Tasmania’s city population is really split between Hobart and Launceston – if you were to consider Greater Hobart and Launceston together, that gives a bi-model centralisation of 63%. Queensland is the only truly decentralised state, with large cities such as Cairns, Townsville, Mackay, Toowomba dragging population into the regions. However even there, it’s also worth considering a South-East Queensland/Rest of state split, which would bring Gold Coast, Sunshine Coast and Toowoomba into the centralised region, and would give us a figure of 70%, much closer to other states. So it’s certainly evident from these numbers that Australian’s congregate around our bigger cities, and this tendency is increasing over time. Most of Australia is uninhabited or sparsely inhabited, particularly in the largest state, Western Australia. But that’s only one part of the story. My next blog will look at “urbanisation” – how much of our population lives in urban areas of any size, compared to rural areas. 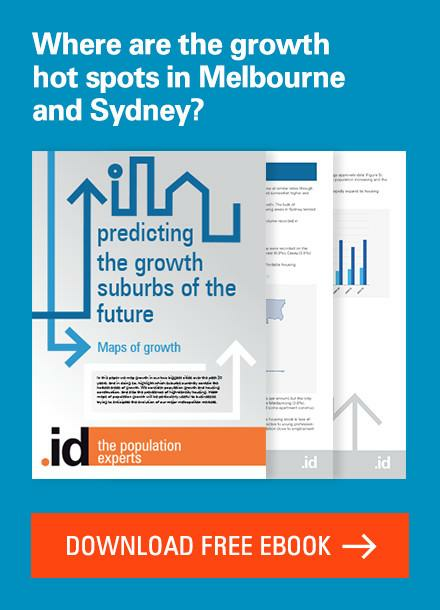 For more information about the population density of your place, our online demographic resource centre, particularly atlas.id, is a good place to start. Hello Glenn i am undertaking a literature review on water recycling in agriculture for a USA organisation( WateReuse Research Foundation). My core argument is that the recycled water is concentrated in urban areas that are usually well removed from suitable agriculture areas. I summarize this view by stating that over 80% (??) of the Australia’s population lives within 100km of the coastline. Is this number correct and if so could you advise me of a published paper/report that supports the number please. I lost my teddy but I found him thanks ted!! 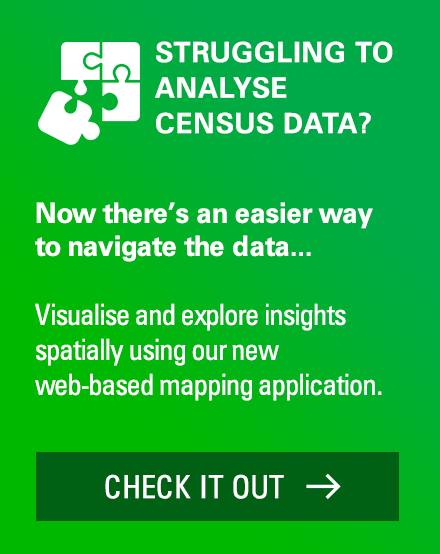 Previous story National demographic indicators for New Zealand – where does your area rank?